Each of us in a voyage, wandering aimlessly in the ocean of life. A few of us may adore the Lotuses blooming in those blue waters. Sometimes the ship may sink before we reach those flowers. 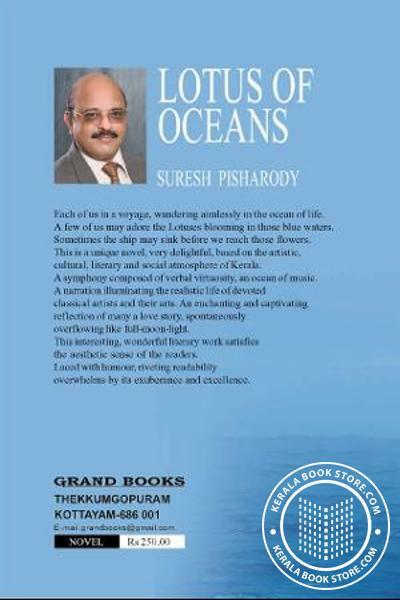 This is a unique novel, very delightful, based on the artistic, cultural, literary and social atmosphere of Kerala.A symphony composed of verbal virtuosity, an ocean of music. A narration illuminating the realistic life of devoted classical artists and their arts. An enchanting and captivating reflection of many a love story, spontaneosly overflowing like full-moon-light. This interesting, wonderful literary work satisfies the aesthetic sense of the readers. 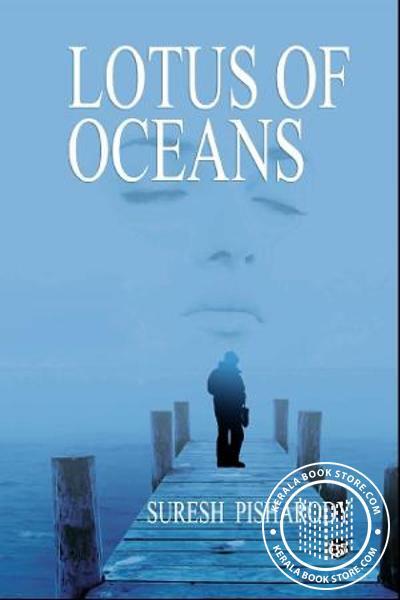 Laced with humour, riveting readability overwhelms by its exuberance and excellence.